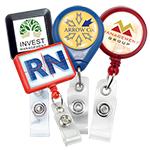 This MagnaMini magnetic badge attachment is clothing friendly as it doesn't cause tears or pin holes. 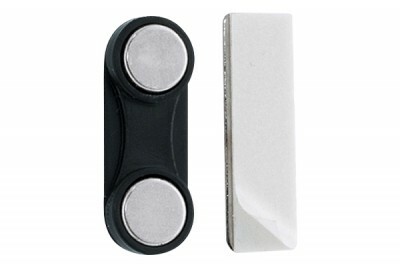 The magnetic badge attachment has two, round, rare earth magnets. 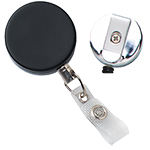 The small, round magnets of the MagnaMini magnetic badge attachment are encased in plastic and come with one zinc-plated steel plate. 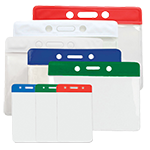 The steel plate of the magnetic badge attachment includes a pressure-sensitive foam pad with peel-away liner, which is attached to the back of your badge or ID card. The other half of the two magnet, magnetic badge attachment is placed underneath your clothing for a secure hold. The magnets are really very strong. Although I'm not recommending you do this but I have tried clipping two IDs and they won't fall off. 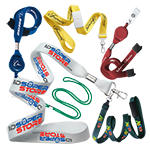 This just shows you that the magnets on this ID accessory is truly reliable. Using magnets for attaching IDs will keep you from riddling your shirt or blouse with pinholes. 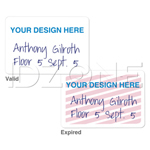 I recommend this for ordinary plastic ID cards that have no magnetic stripes or embedded proximity chips. 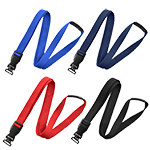 Unless you consciously remove the clips, your badge will stay where it's at. I may have misplaced one plate but I doubt it. I informed the store and sent me a replacement for free.